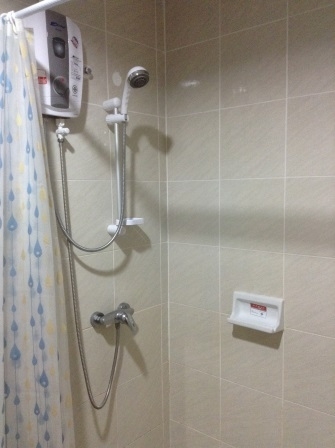 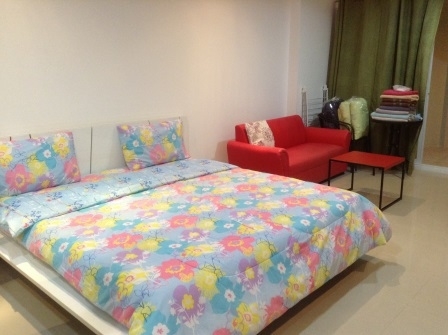 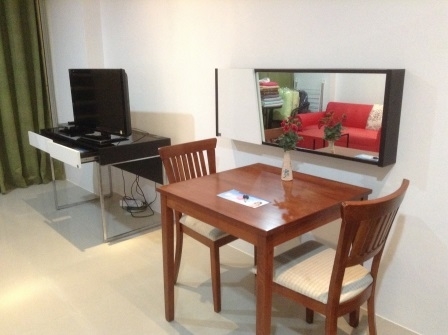 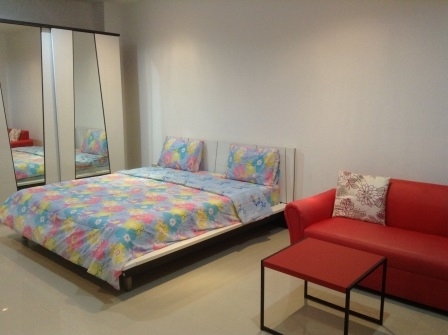 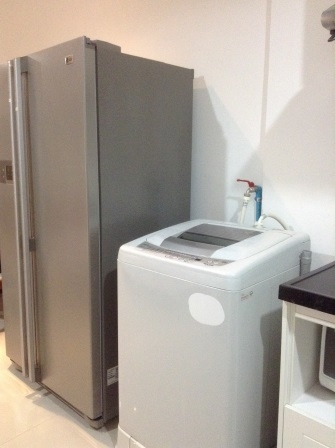 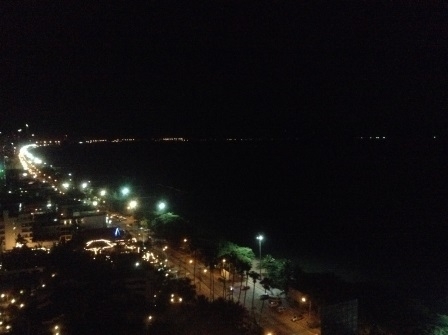 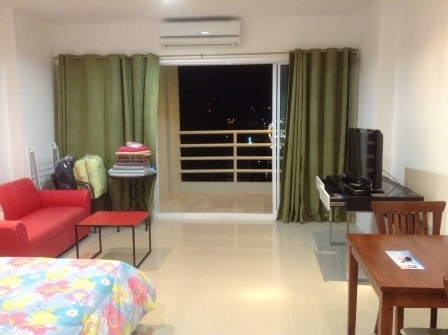 Spacious studio available on TOP-location in Jomtien, VERY affordable! 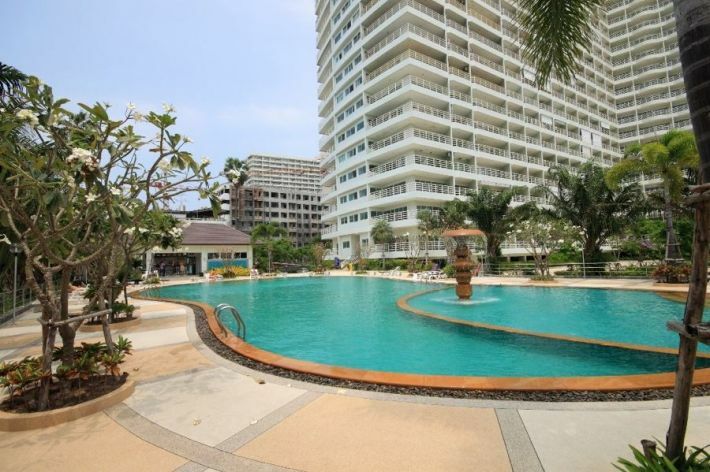 Lovely condo in a in a very well located building in Jomtien only a few minutes walk to the beach, a short taxi ride to downtown Pattaya, Walking Street all the nightlife, restaurants and hospitality that Pattaya has become world renowned for. 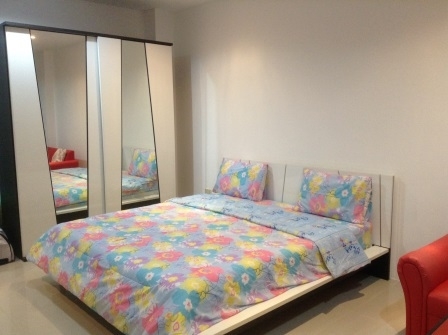 A perfect choice for those who prefer to be in a quality beach resort area. 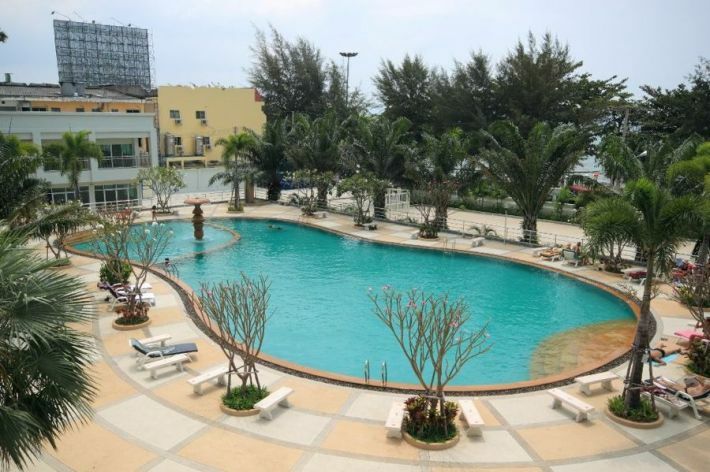 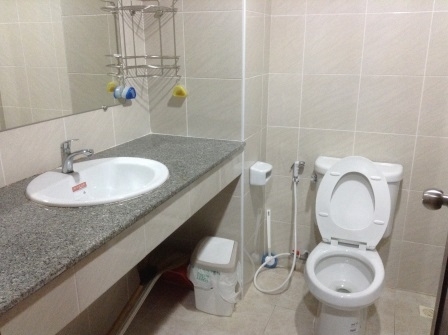 There is a great swimming pool, fitness centre, sauna and massage, hair and beauty salon, 24 Hour security, shops and services, laundry and private parking. 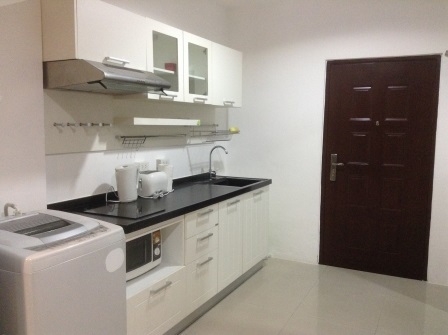 LONG term rental only please.Contact us for an inspection today!